New charring papers in press! Two complementary papers on the effect of charring and burial on stable carbon and nitrogen isotope values and biochemical components of cereal grains are now available online from Journal of Archaeological Science. 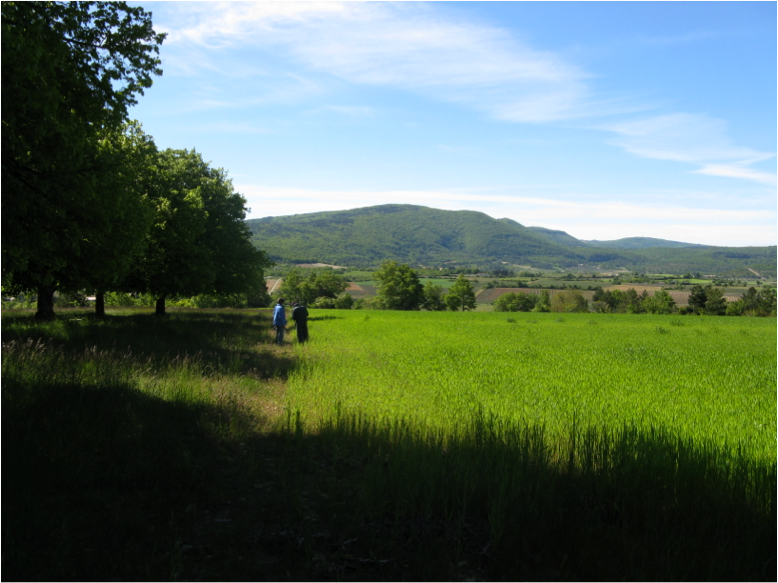 Three members of the AGRICURB team will be conducting fieldwork at the end of June/July in the Haute Provence region of France. 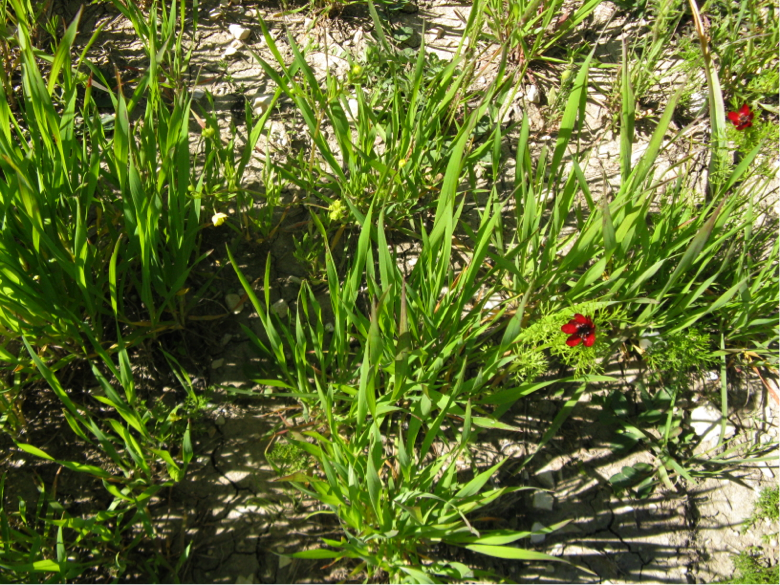 Working in cooperation with local organic farmers, we will be conducting a survey of arable weed flora in organic cereal and pulse fields while also taking samples for stable isotope analysis. 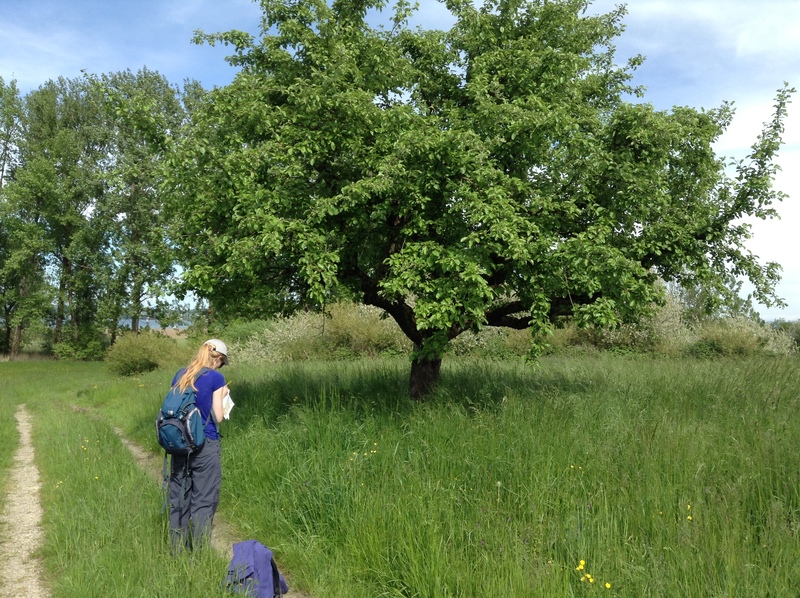 Amy and Petra have just returned from sampling modern tree leaves in the vicinity of Hornstaad and Sipplingen – two Late Neolithic lakeshore settlements in Germany. Strontium isotope analysis of these tree leaves will help to establish a “local” baseline signature, for comparison with the strontium isotope values of archaeobotanical remains from the sites.